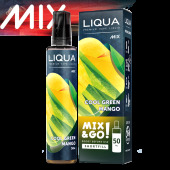 Citrus Cream - Liqua 50ml Mix and Go Short Fill in Ireland. 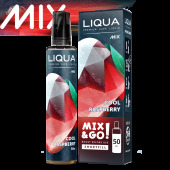 Wake your taste buds with our delightful tangy mix where citrus grapefruits and lemons are blended with cream, raspberries and apricots. Tastes like summer, right? 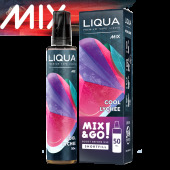 The Liqua Short Fill range is an 75% VG / 25% PG mix E-Liquid. 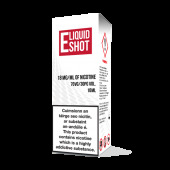 It is also 50ml of Nic shot ready Liquid in a 70ml bottle. 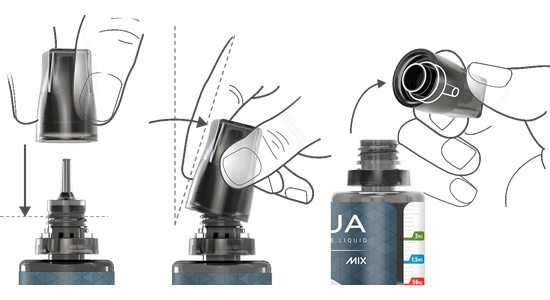 STEP 1: Open the bottle. Press the cap down & unscrew completely. Place the cap on the spout & remove under 45° angle. STEP 2: Add the booster. Range of desired strengths are marked on the bottle. 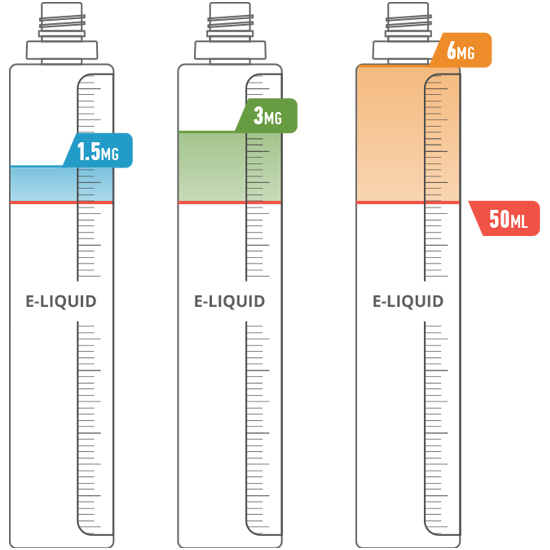 Pour booster to the level of your preferred strength. STEP 3: Shake for 1 minute. Wait for 5 minutes before using. 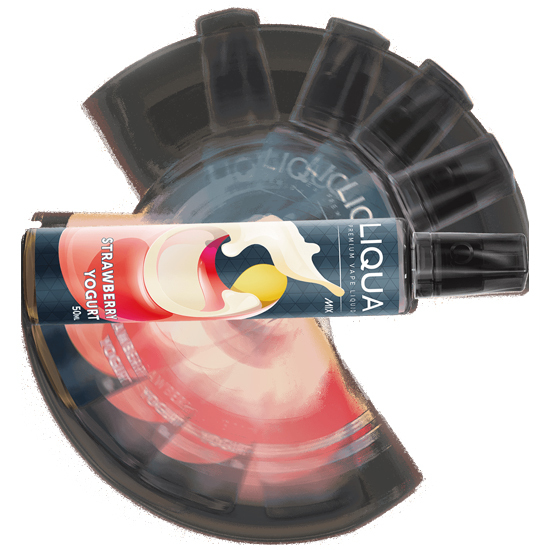 For the best results wait 24 hours before use. Enjoy the experience!